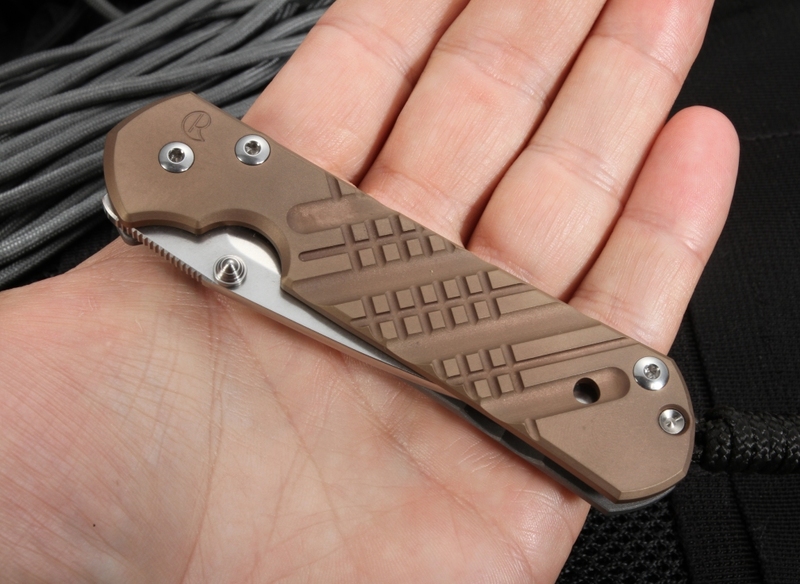 The small sebenza 21 is a great EDC (every day carry) pocket size knife. 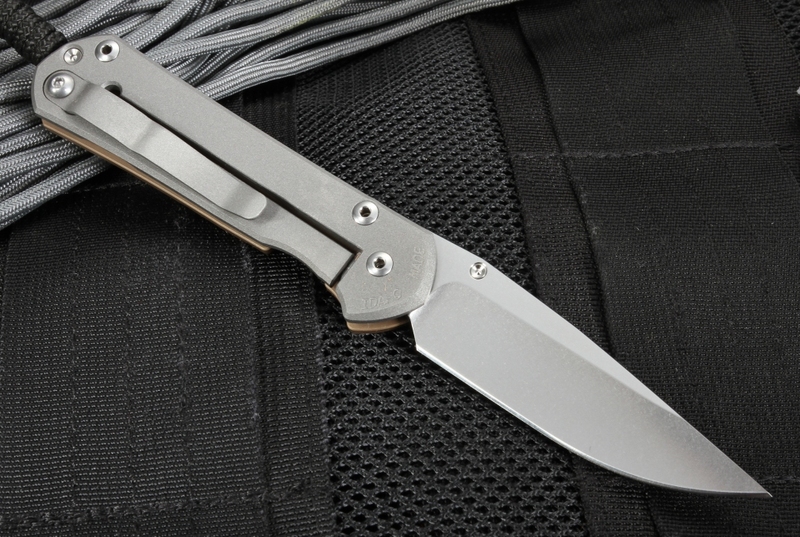 The sebenza is THE standard in high-quality American knife making. This particular model has the Cross Hatch pattern machining with a PVD coating. 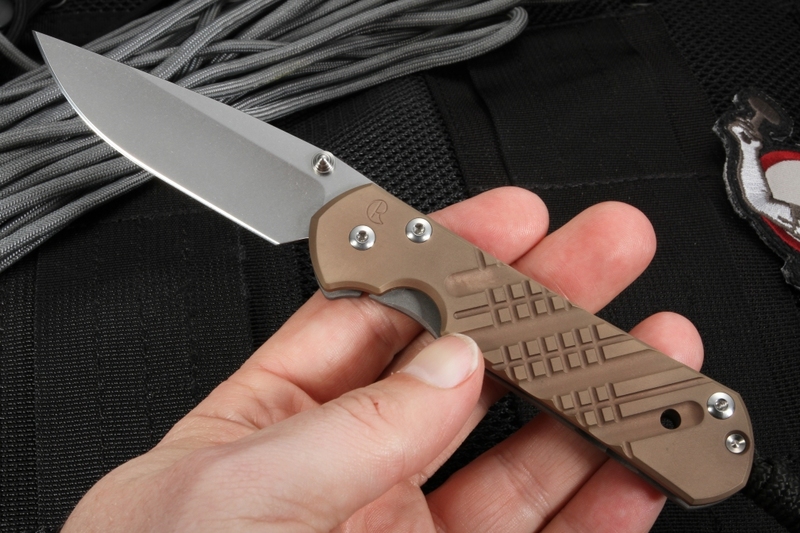 The knife has the popular drop point blade shape with razor sharp hollow grinds. 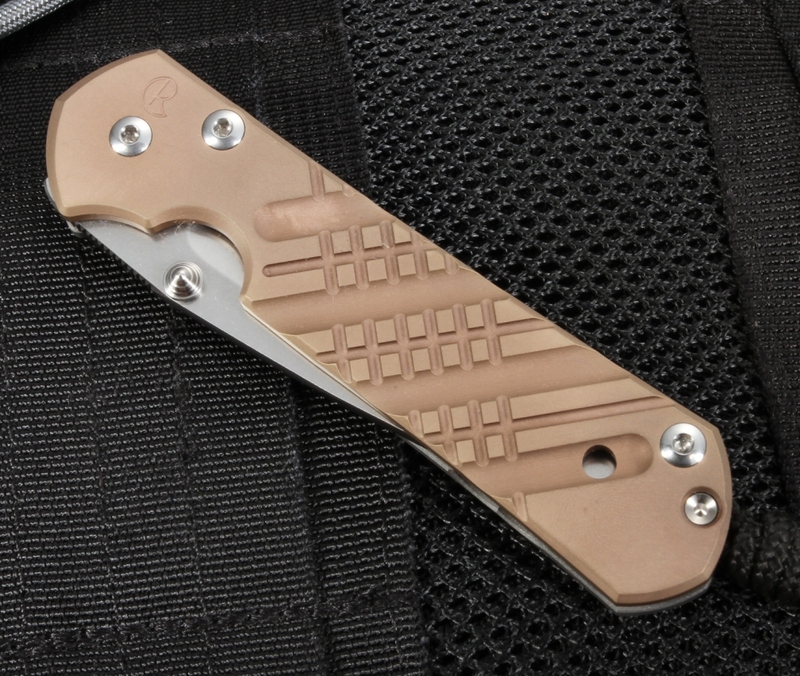 The "Cross Hatch" pattern small sebenza 21 comes with a brown calfskin leather pocket pouch. 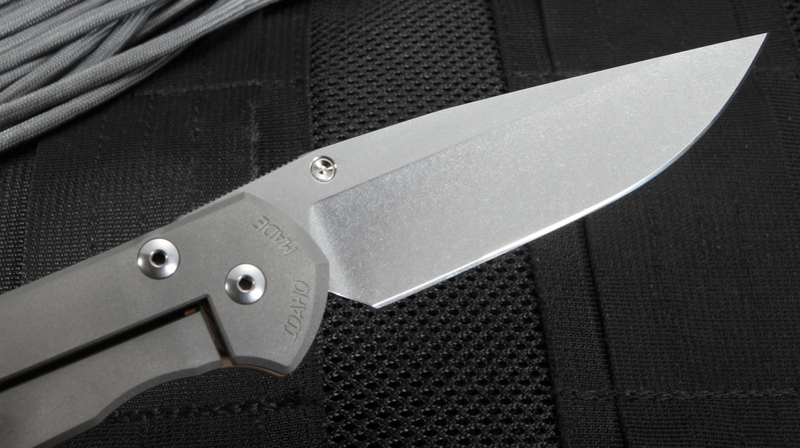 Refined design, high-performance construction are all part of the sebenza. Blasted titanium pocket clip mounted for tip up carrying. 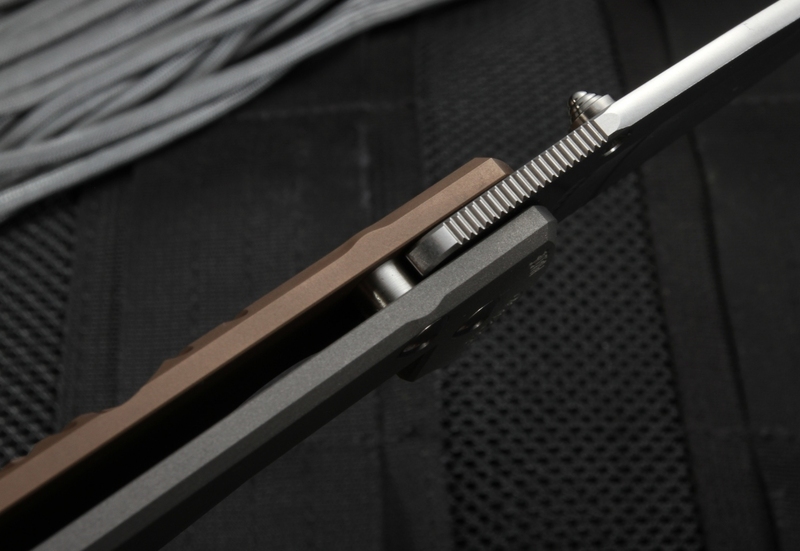 Gimping on the thumb rest of the blade spine for increased handling. Light for its size, due to the titanium construction. Very strong integral locking mechanism that Chris Reeve pioneered. 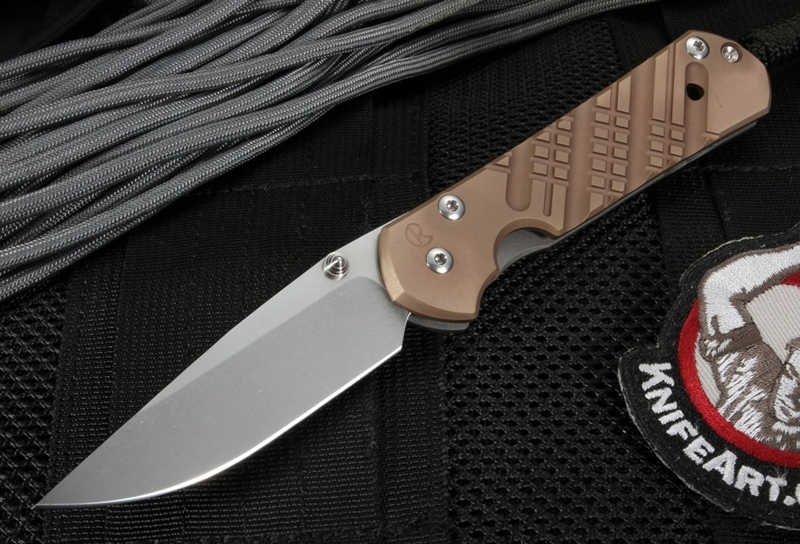 Begin to enjoy the quality of a Chris Reeve knife, you will be proud to own and carry this folder. FRAME: PVD Coated Titanium on frame lock side and satin finish with Cross Hatch pattern machine graphic. Blasted Titanium on the frame lock side.